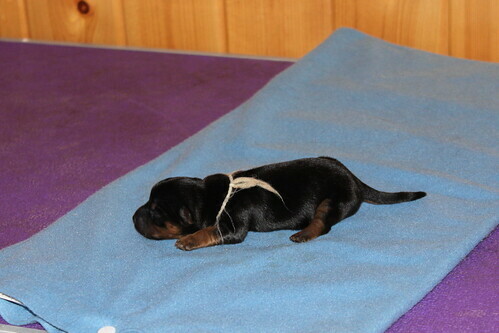 Dam: Ch. 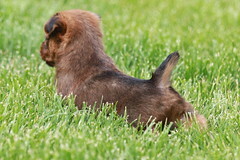 Kaih Catch the Wave "Kaih"
Sire: Gch. 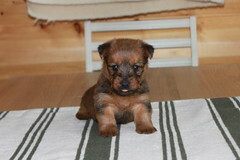 Nellyson's Mr. Dont Skip The Zip "Zippy"
for letting us use their beautiful boy. 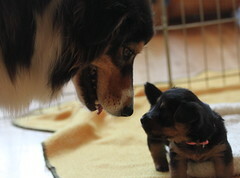 puppy sitter and puppy trainer. Also puppies 6 weeks playing with new toys. 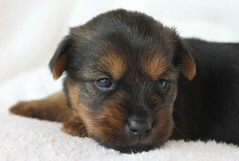 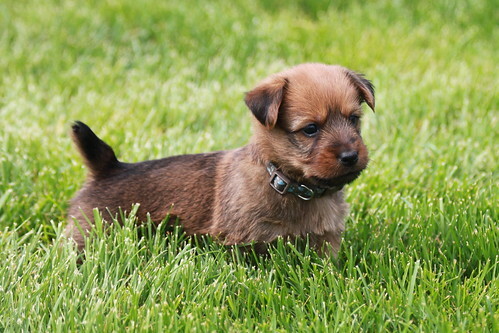 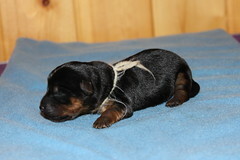 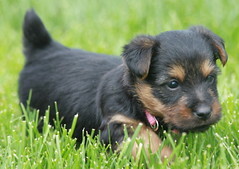 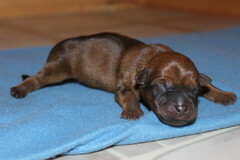 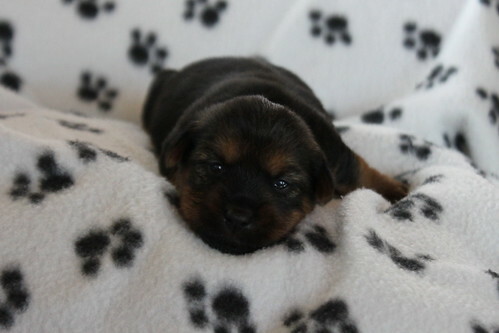 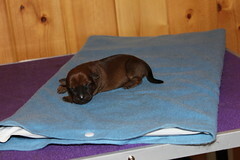 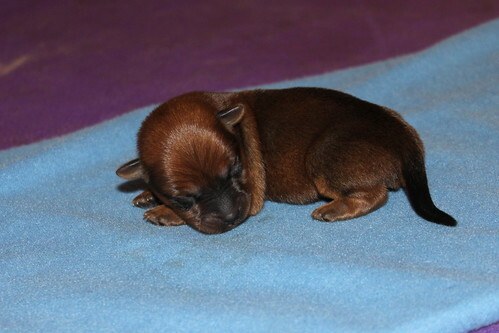 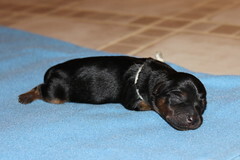 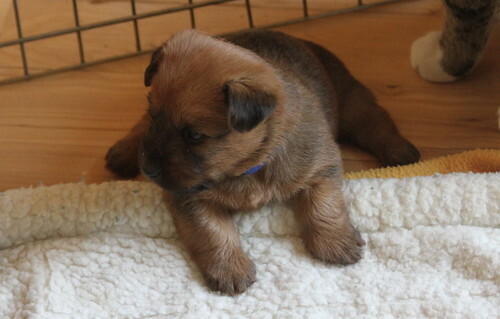 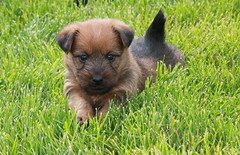 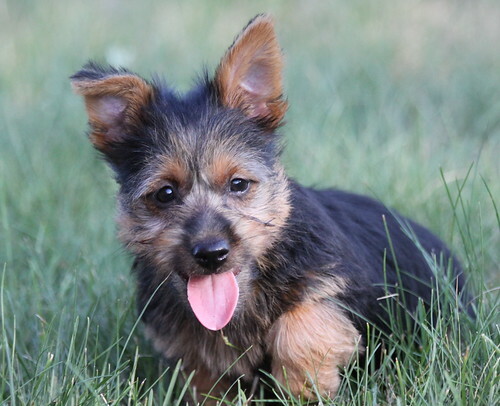 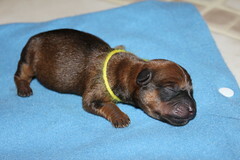 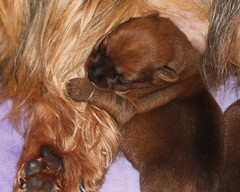 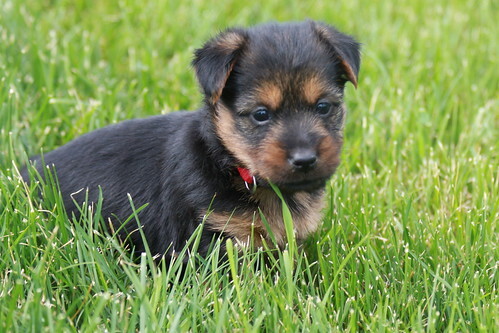 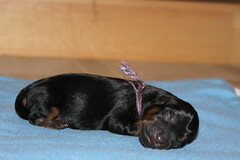 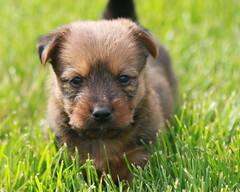 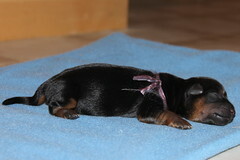 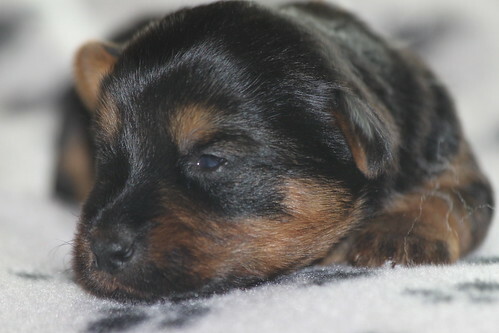 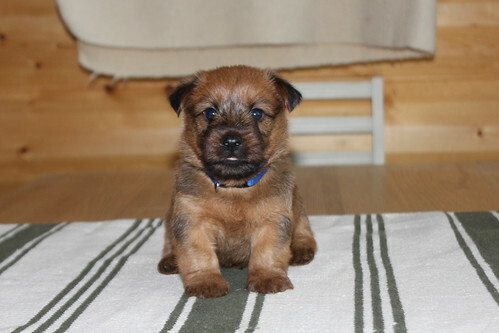 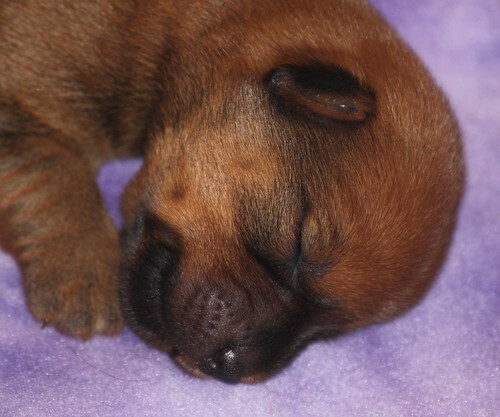 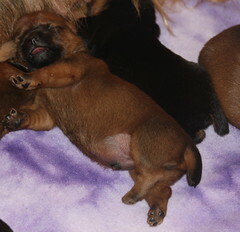 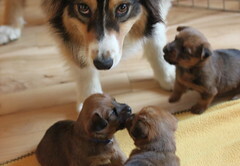 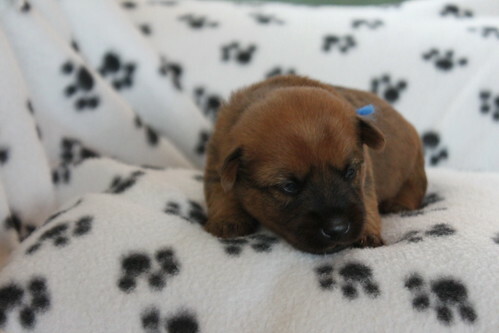 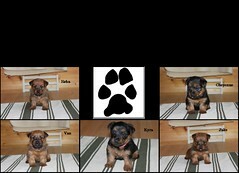 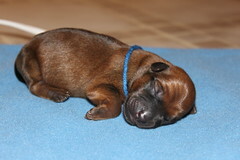 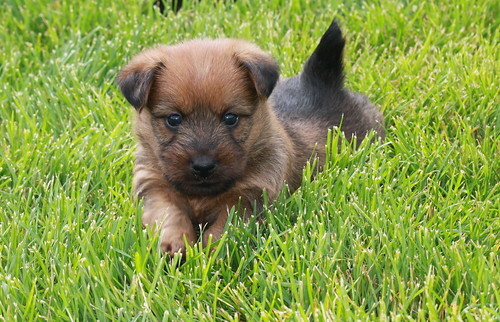 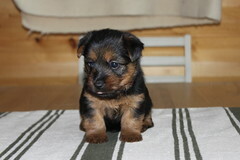 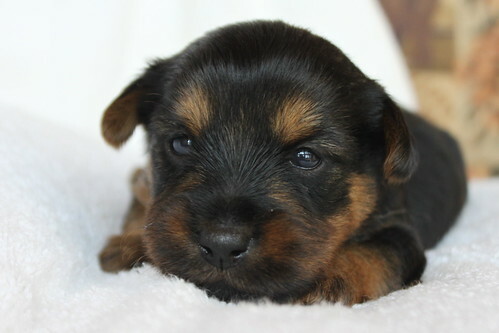 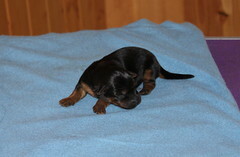 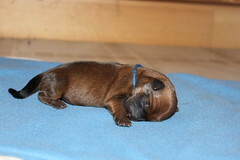 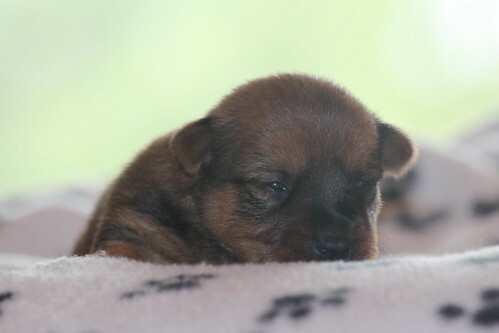 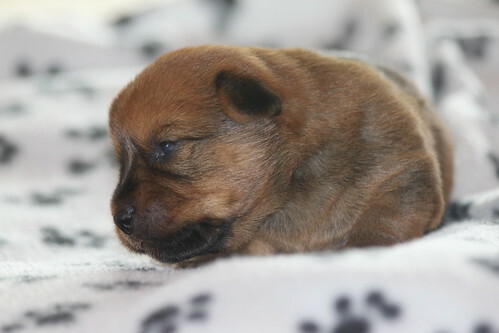 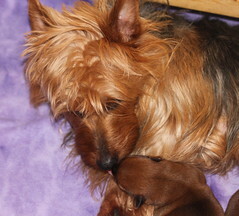 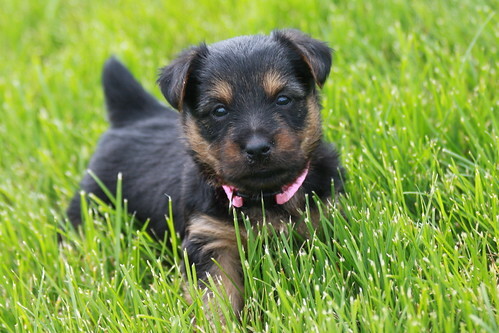 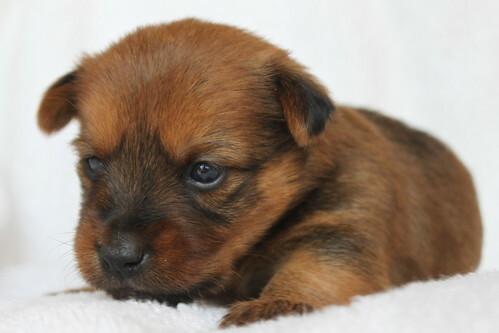 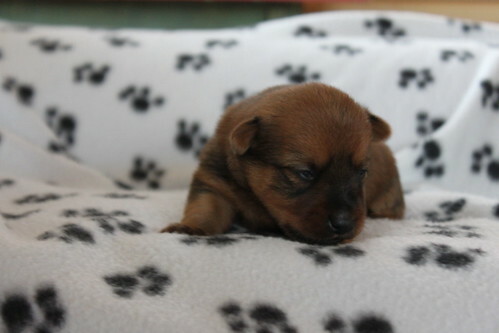 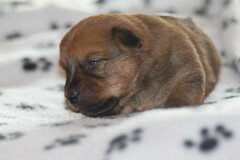 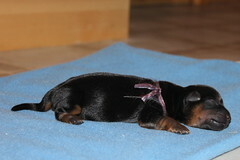 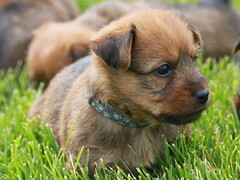 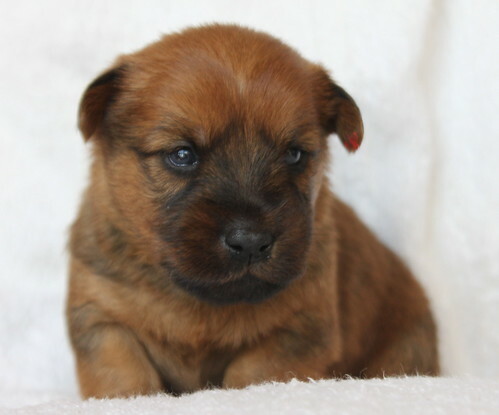 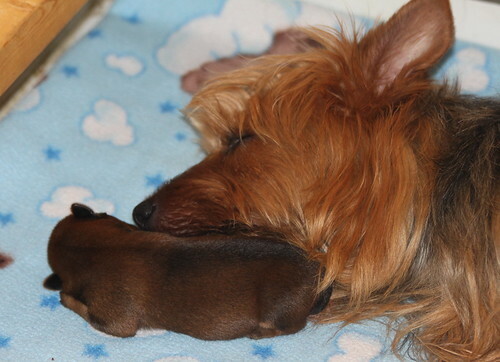 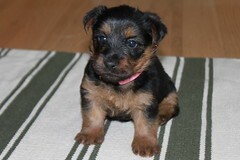 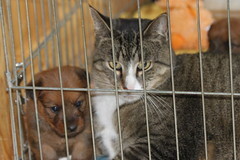 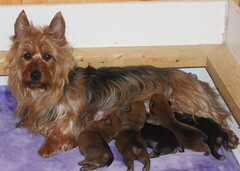 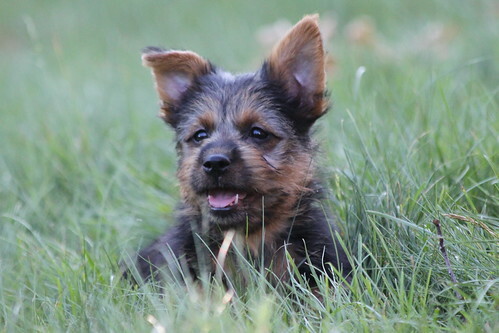 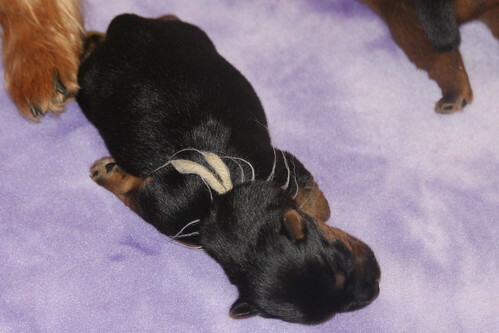 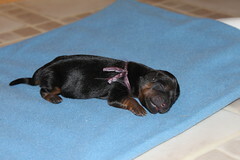 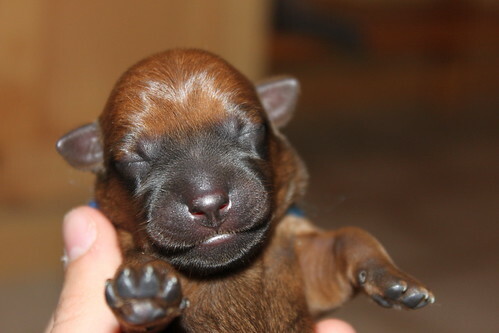 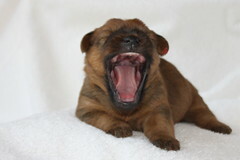 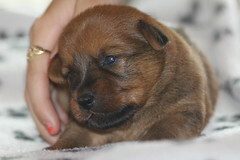 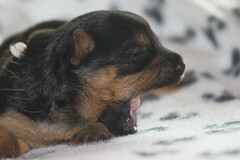 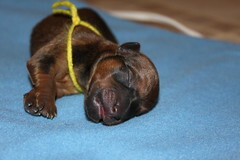 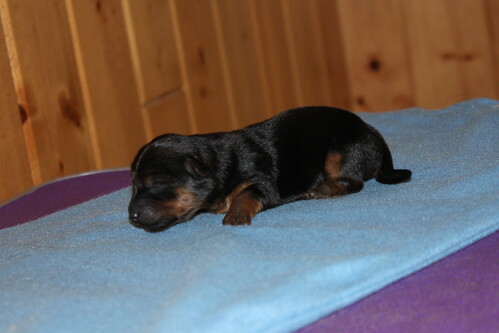 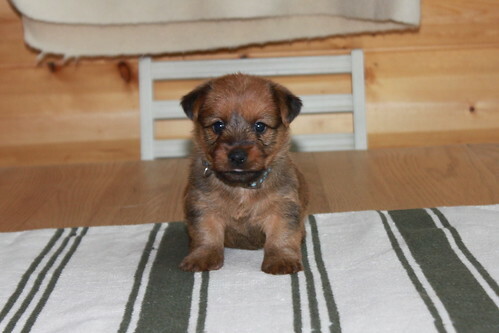 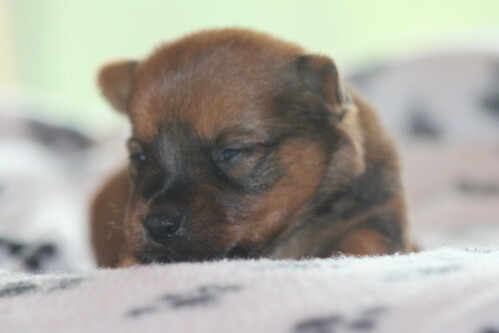 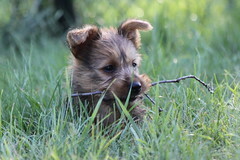 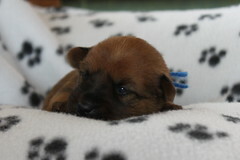 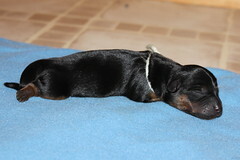 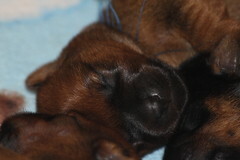 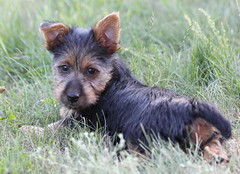 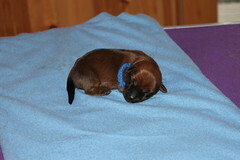 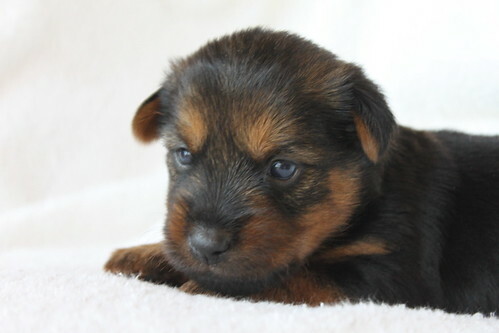 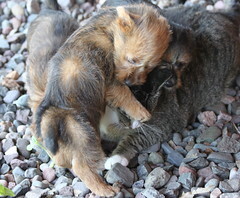 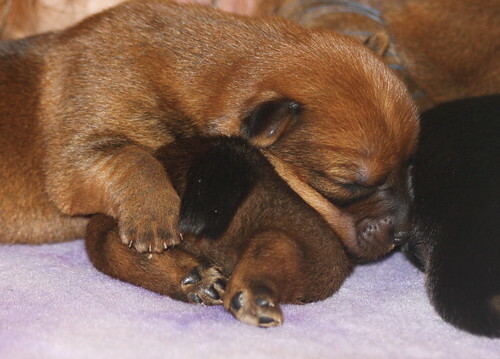 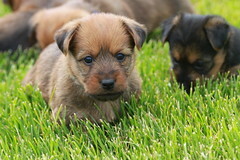 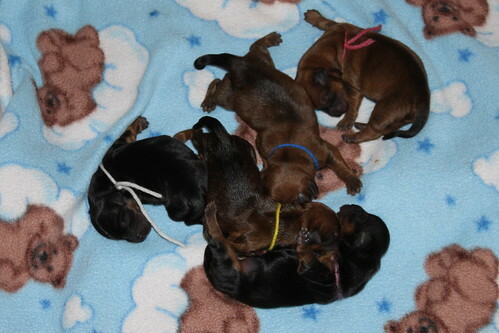 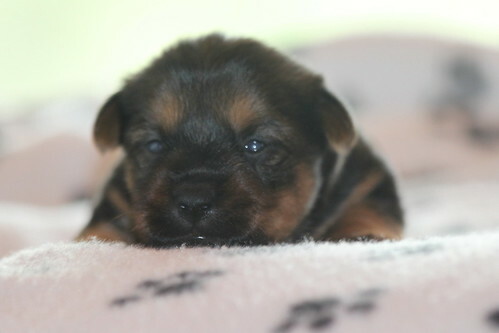 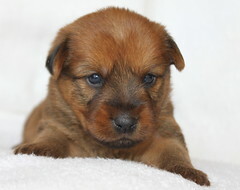 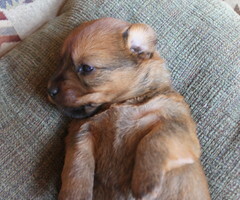 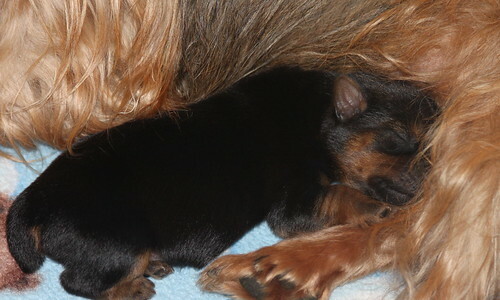 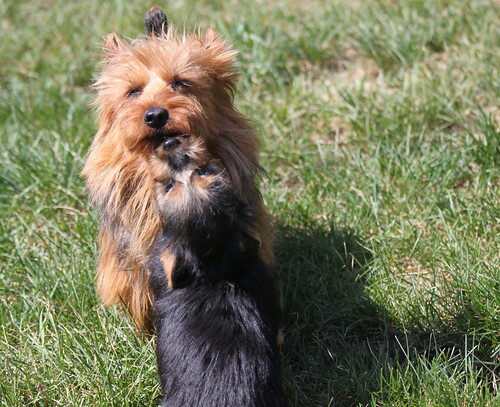 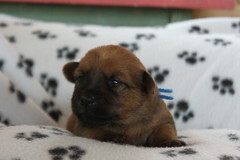 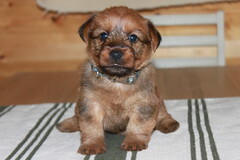 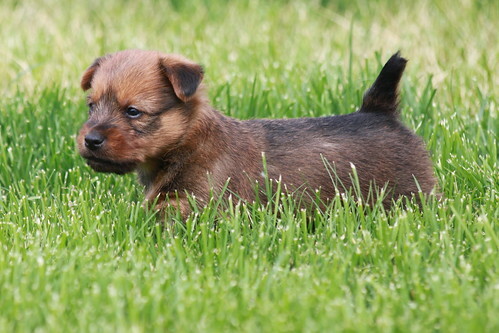 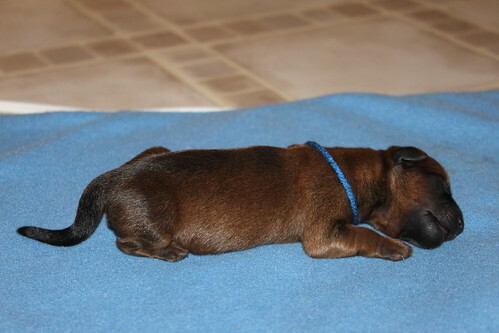 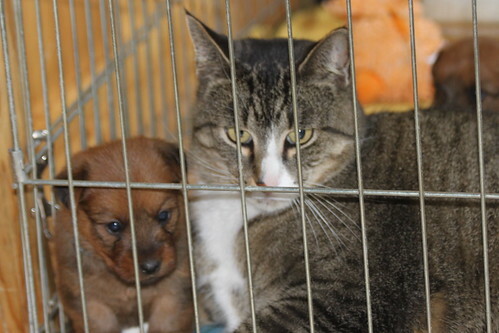 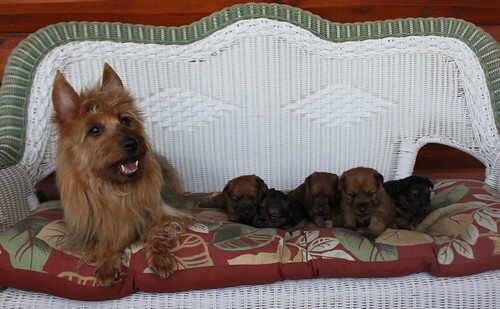 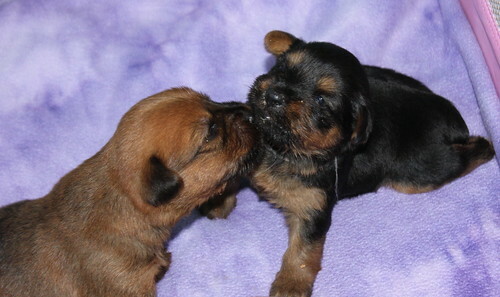 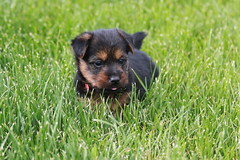 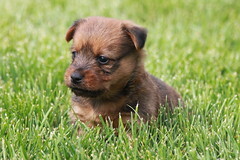 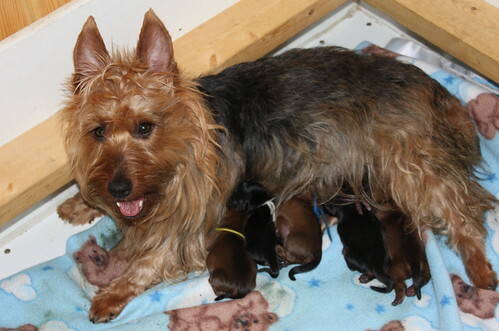 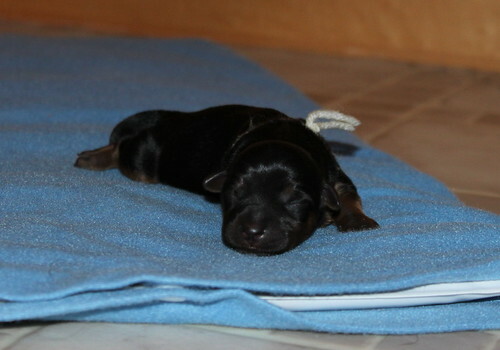 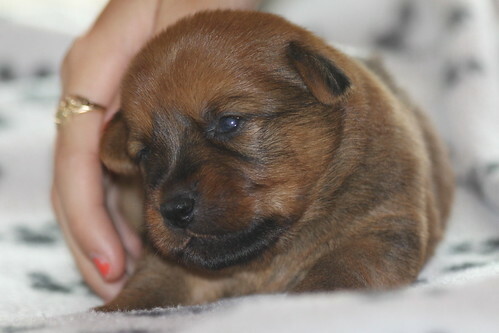 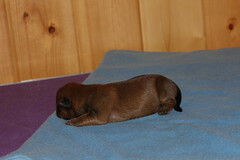 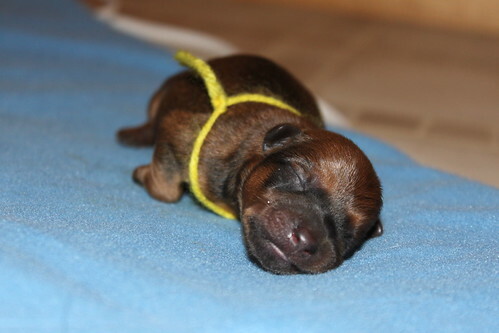 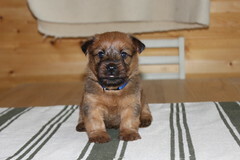 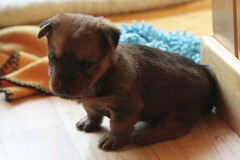 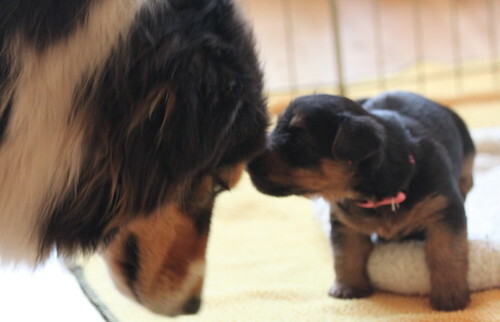 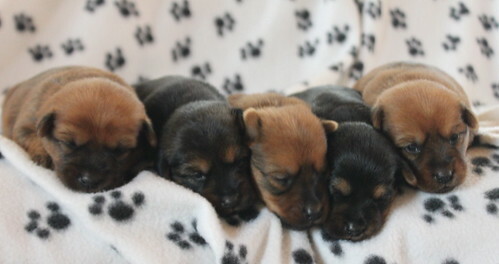 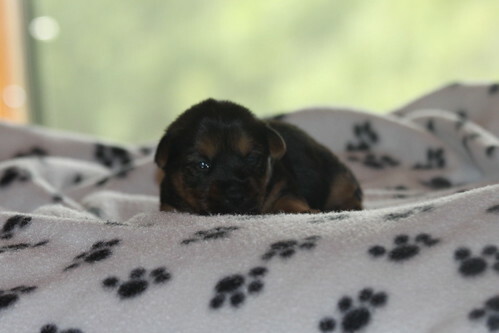 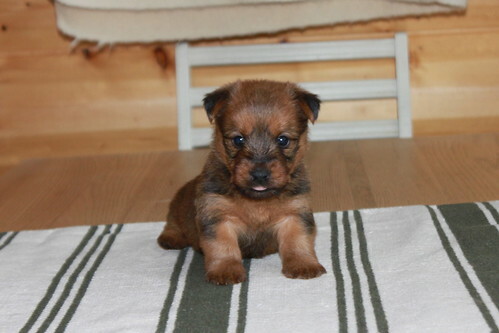 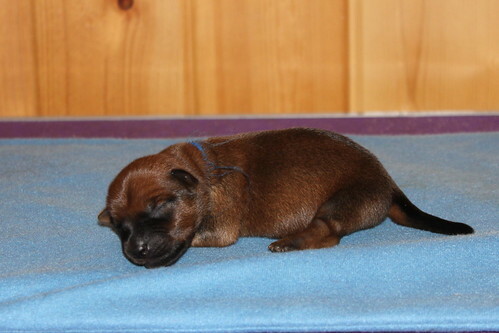 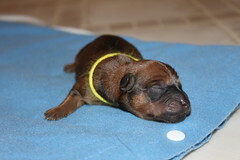 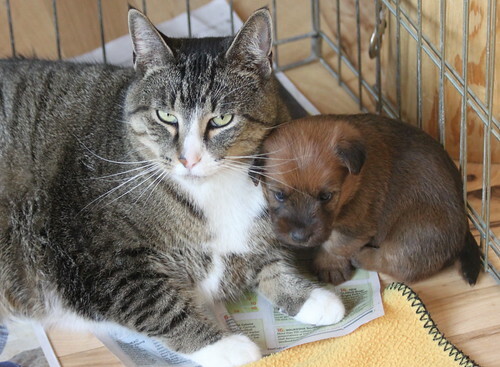 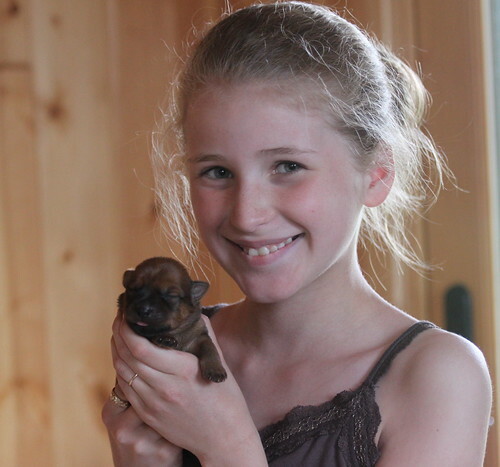 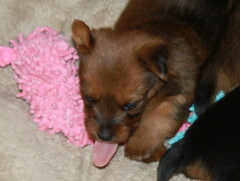 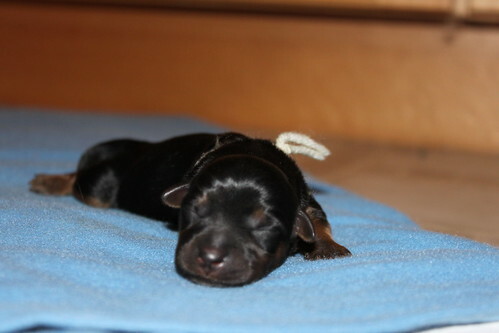 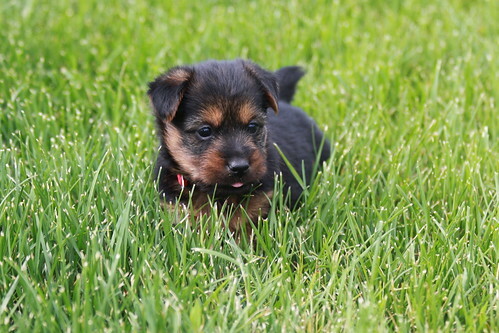 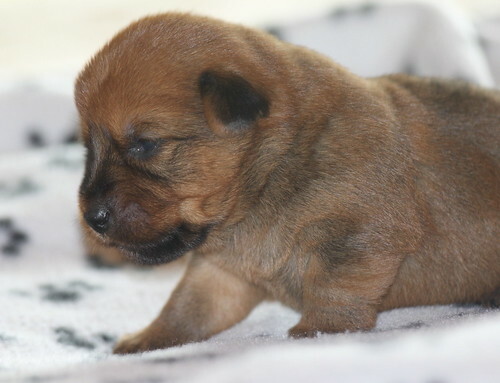 For other puppy photos from previous litters, please visit our puppy page.